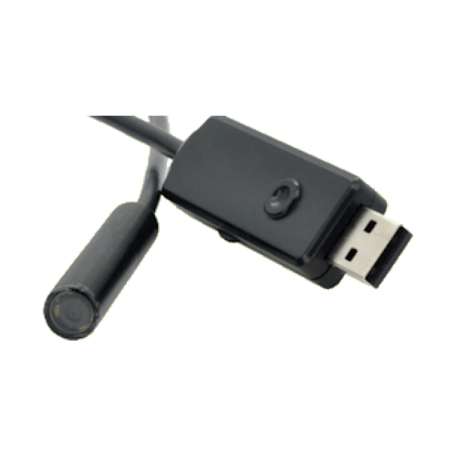 OEM USB-ENDO-15M kopen? | That's IT! This waterproof USB inspection camera is perfect to reach those hard to access spots. Get a first hand view around corners, in dark areas and in long pipes. 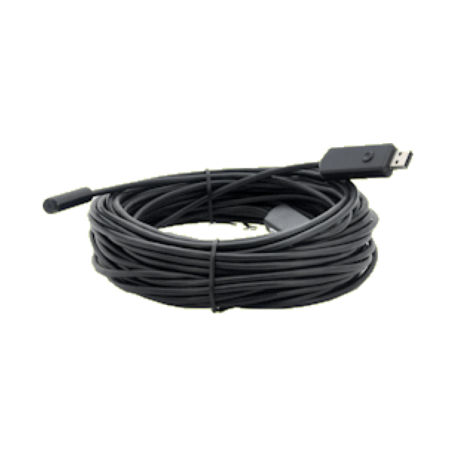 Plugging directly into the USB port of your PC, this 15 meter long endoscope will give you a clear view of what is going on in areas you would not normally be able to access. 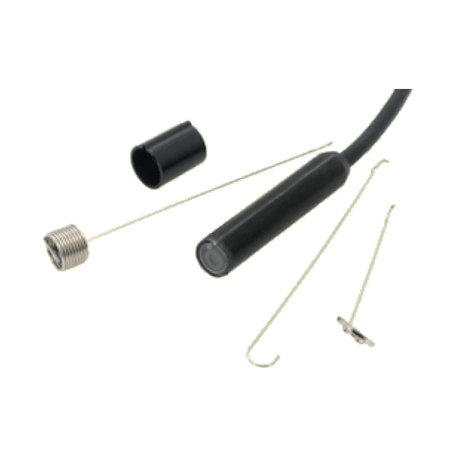 With a diameter of only 10mm, the inspection camera can work its way around narrow tubes, tight corners and small spaces while sending the video feed straight to your PC’s screen.